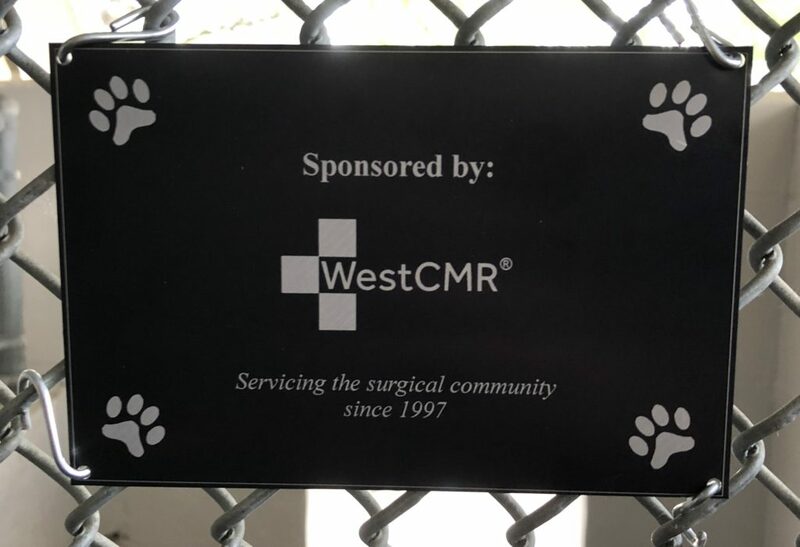 This year to show WestCMR’s support for local Clearwater organizations, we made a donation to support the Humane Society of Pinellas by sponsoring a kennel run for the adoptable pets. The Humane Society of Pinellas is a non-profit organization that has been around since 1949 and provides lifesaving services while striving to find animals their forever homes! The HSP has many unique services and educational programs to really give owners the information needed before making the decision to adopt. All of their animals are vaccinated, microchipped and sprayed/neutered before adoption! 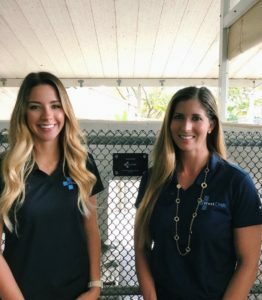 In addition to all of this, they also have a vet clinic where they are able to provide veterinary care to animals through the community. If you are ready to make a new home for a dog, cat, guinea pig, or even a hamster, the HSP has plenty of animals that would make great additions to any family!